CPC stands for Cost Per Click , where Publisher get paid for each and every click that have made from his site. 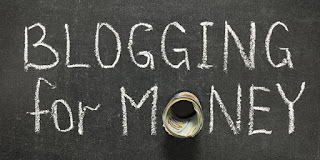 Here are the Top and best CPC sites to monetise your website or Blog. 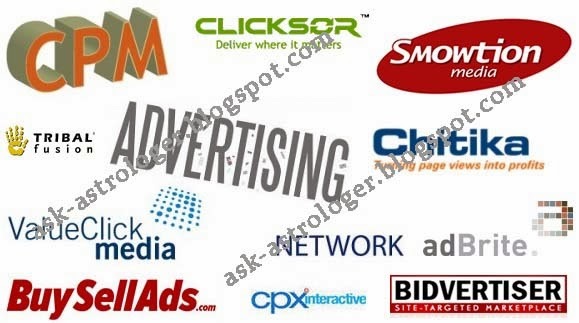 Most of the CPC ad networks supports Both High and Low traffic site. Maximum all CPC networks accept Sub domain sites like blogger, wordpress and others. Here are the best CPC list to monetize. Google adsense is the best CPM and CPC ad network that work with. Here you get paid in impressions served and Clicks sent, the Click rate depending on CTR ( cost through rate ). The CPC rates depends on the traffic quality and site content. Pays high CPM rates and CPC rates ranging from $ 0.02 to $ $1.5 with maximum eCPM rates. may be disapproved if found illegal content or violation. Bidvertiser is the best CPM or CPC site for low quality traffic sites, where you get paid for CPM and CPC. CPC rates ranges from $0.01 to $0.04 and ranging an eCPM rates of $0.2 - $ 1.3. Chitika is the one of the best Adsense Alternative that get paid for CPC, CPM rates are on the low side, but CPC rates ranges from $0.02 - $0.3 depending on Quality traffic and Content. Miniumum Payment threshold is $150.